So, here is the deal: I stopped publishing I Spy Saturday, a few weeks ago because I thought some of the episodes were so bad, that they were unwatchable and I did not want to subject, you (my readers) to them. Just out of curiosity and for historical sake–to make certain I leave no stone unturned–I still watch them on Saturday anyway, hoping the show will get better, hoping for some cool Rolex screen captures and hoping to gain more historical insight. I decided to bring I Spy back because this episode is alright and there are some cool Rolex shots. 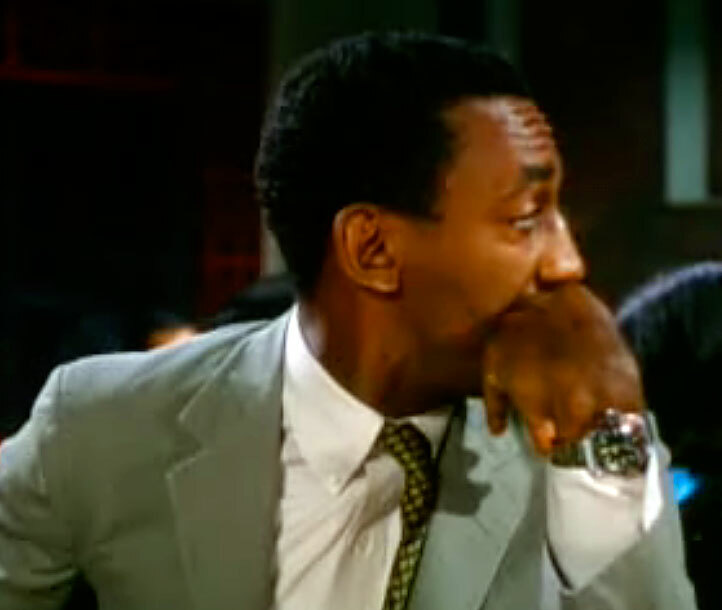 Also, Bill Cosby is pretty funny–plus I kinda missed our favorite Rolex Spies. I mean, two cool, mod dudes, both wearing vintage GMT Pepsi watches!! !